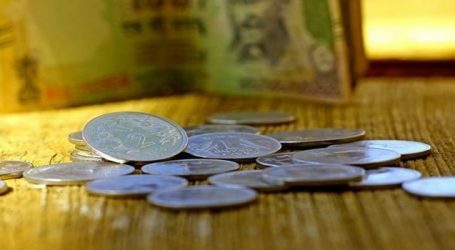 Indian rupee gained in the early trade on Monday. It opened higher by 18 paise at 71 per dollar versus Friday’s close 71.18. Rupee broadly consolidated in a wide range of 70.70 and 71.40 (Spot) for the tenth successive sessions despite plunge in the dollar against its major crosses. On the other hand, global crude oil prices also are consolidating in a range of USD 50 and USD 54 after data released by the EIA showed US crude oil inventories went up by 8 million barrels in the week to January 18. Today, USD-INR pair is expected to quote in the range of 70.70 and 71.50, it added.